Our next iMeeting will be on Monday March 4th, 2019 (1 week late!) at 7:30 PM, Room 1B at Ben Franklin Place 101 Centrepointe Drive. Guests are welcome for a nominal $5 fee. For the hungry and thirsty we'll have an after-meeting chin-wag across the parking lot at the Royal Oak Pub. Mondays are half-price wings night, and their desserts can really hit the spot. 1) Dues are still due! A mere $40 for hours of invaluable info. 1) Turn off remote content in Apple Mail. Scammers use the remote content request to confirm you are reading their email. In Apple Mail, go to Mail>Preferences>Viewing and UNCHECK "Load remote content in messages". You should do the equivalent on any other device (phone, iPad, etc.) where you read your mail. 2) If you use your ISPs webmail client through a browser, see if it can be configured to not load remote content. 4) FROM addresses can be faked with no effort. There is NO requirement for a FROM address to be valid. Do not trust the FROM. To see where the mail REALLY came from, select View>Message>AllHeaders and then look for the header that starts with "Return-Path:"
5) Watch out for deceptive domains. "R0YALBANK.COM" may look legitimate, but the second character is a zero, not an "oh". 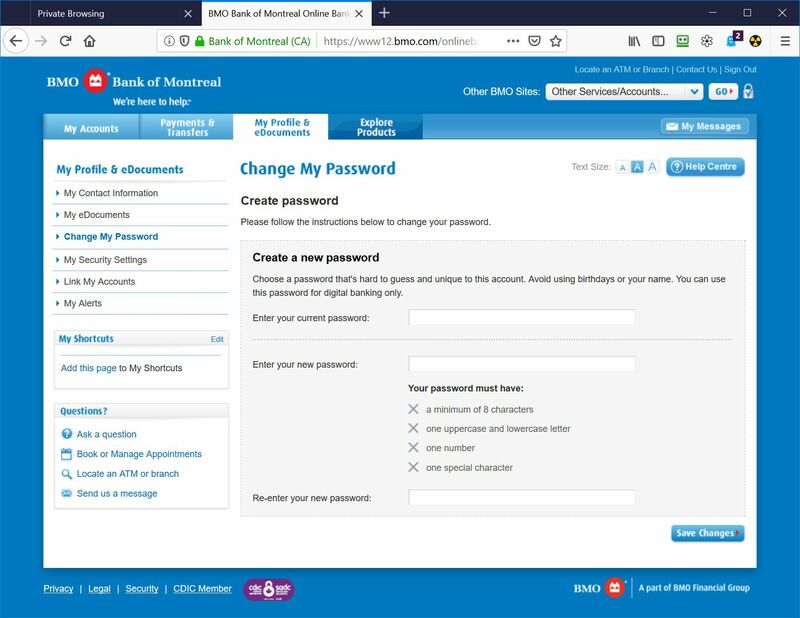 Also, Canada's Royal Bank uses the domain "rbcroyalbank.com". 8) DO NOT click on links you think are malicious. If you really want to see what they contain, run a virtual machine (VM) inside your Mac such as https://www.virtualbox.org/wiki/Downloads and use a browser inside the VM. If the link trashes/infects the VM, you can simply throw it away. No harm done to your Mac.